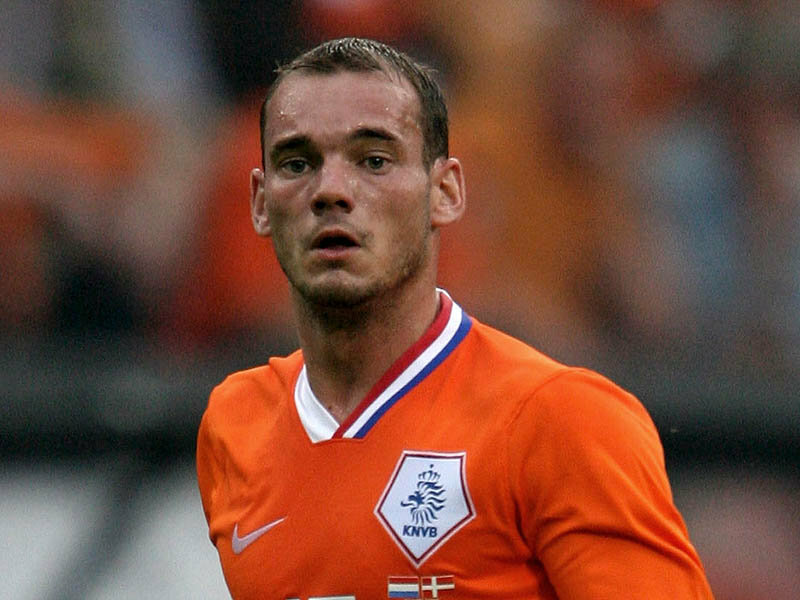 Sneijder has recently said that he would join Manchester United if the fee that Inter Milan want is met. He has confirmed he has had talks with Manchester United but labelled them ‘unofficial’. According to www.nos.nl, Sneijder believes he has as much chance of staying with Inter Milan as he does of joining Manchester United. Sir Alex Ferguson has continually rubbished reports that there has been any contact made, but it seems Sneijder, who travelled to England for the international friendly match between Holland and England, may be close to a move within the next couple of days. Paul Scholes retired from Manchester United in the summer, and it was gathered that Manchester United were to bid for a world class centre midfielder during the transfer windown. They have been linked with Samir Nasri, and Luka Modric, but nothing now has happened on those two players. Sir Alex Ferguson has trusted his youth in pre season, and Tom Cleverly in particular has shown he can play at this level, and Manchester United have always bought players for good value in the past. Sneijder said he would not turn down a move to Manchester United, and if anything crosses his path, he would have to make a big decision.